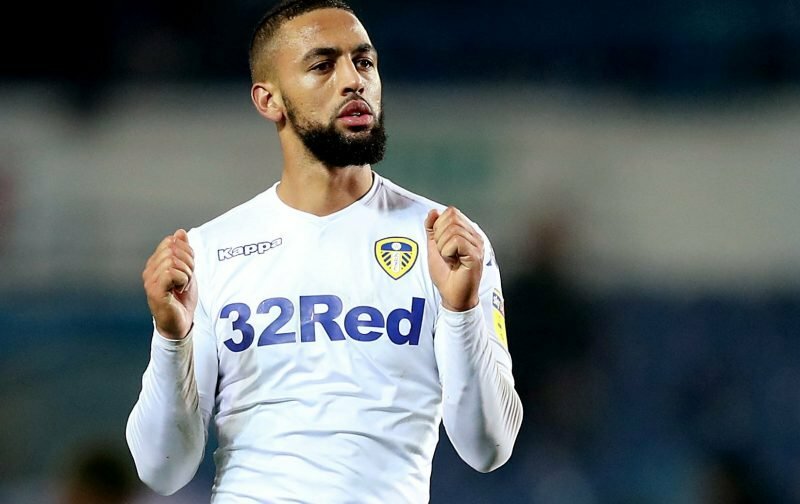 Leeds United striker Kemar Roofe is having another good season in front of the net and despite some spurious rumour mill speculation linking him with a move to Italian Serie B side Palermo, the player himself wants to pen a new long-term deal with us. 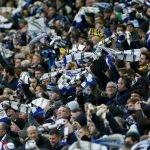 The 25-year-old former Oxford United man has recently surpassed his 100th appearance for the club following his 2016 summer arrival, and in those matches he’s returned 27 goals. Despite being hit with injury and missing September and most of October, he’s racked up 17 appearances so far in 2018/19 and found himself on the scoresheet 10 times already. The links with Palermo are spurious at best and I doubt there’s anything in it, in any event though he told the Yorkshire Evening Post that he’d like to sign a new deal at the club and remain with us, even though he’s already contracted up until 2020. Now doubt fans will be pleased with his words following his development and improvement and he is a key player for us now under manager Marcelo Bielsa and as he comes into his peak years, he should only get better now. Talk of a £5.4million odd transfer surely has to be pie in the sky.